Shared dreams, indeed: welcome to Hollywood. And in 2011, the music and soundscapes of blockbuster films suddenly seem very much like the future of our dreams, from ground-breaking surround sound to interactive music to scores combining low-fidelity and high – and one breaktakingly-terrific score from Trent Reznor and Atticus Ross that stands on its own. The Internet, as the subject of one Oscar-nominated film, is full of short attention spans and flirts, social dysfunction and lust. But there’s another side of the Internet. Someone interested in finding expressive inspiration, in learning the craft of music and sound, can virtually apprentice themselves to artists and engineers they love. There may be no substitute for stepping into a studio with Trent Reznor and Atticus Ross, or sitting face to face as Greg Russell to talk mixing. But barring that, for the aspiring sound and musical creators of the future, you have immediate access to astounding hours of collected knowledge, to the same technologies that produce the films grabbing the Oscars, and even to simulated, augmented-reality dreams on your phone. That revelation might not make a good movie, but it’s sure a great thing. And who knows, from Indiana to India, the next studio to craft a great score could be your own. Designing Sound by Miguel Isaza and Jake Riehle is a fantastic, advertising-free blog dedicated entirely to the craft of sound design in film, television, games, and other media. I’m honored to host the site on Noisepages for CDM, and equally pleased to get to sit back and just read (and not write or edit) the content. This is a perfect opportunity to cull some of the sharp, savvy analysis and exclusive interviews from that site. You might find you have something to do during ad breaks on the Oscars, film lovers. Soundworks Collection tells the story of sound production in extended-format, high quality videos. You can watch video about just about every major release. In fact, their collections may become to those of us who are sound enthusiasts as invaluable a companion to movie-watching as popcorn. And from the world of paper, Mix Magazine has been doing loads of coverage on the production side in film. 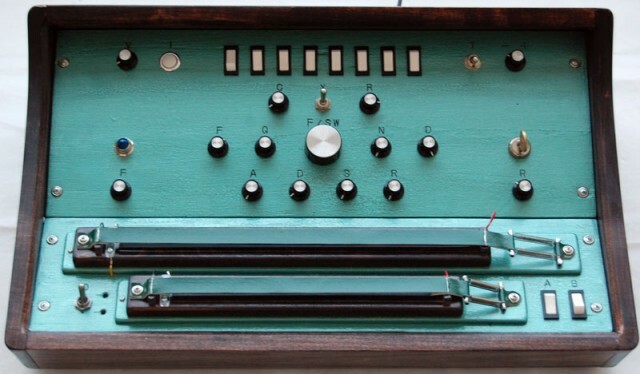 You won’t see it walk down the red carpet, but the Swarmatron – a strange original synthesizer by Brian and Leon Dewan – was a big part of the Reznor/Ross nominated score for ‘The Social Network.’ And it is a thing of beauty, isn’t it? I’ll come right out and say it: I think this is the film, out of this extraordinary bunch, that deserves the award. In a way, the score embodies the ideas of the film, emotionally and conceptually, more than the movie itself can. From the now oddly-famous small batch synth invention Swarmatron to air conditioners and pianos, Reznor and Ross concoct a sonic and compositional world. It’s relevant, topical, and now, like Facebook – but it may have greater lasting power. Speaking of dreams and lost, The New York Times got to do what I imagine we all would love to do: step into the Reznor/Ross studio. And long after the movie is forgotten, I expect this soundtrack will have a beloved spot on the playlists of many readers of this site. It was great to see them go a bit outside the box and hire Reznor, and I felt like it did what the score was meant to, which is tell the story that is not being told in the visuals and dialogue, and it did it really, really well, so my vote has to go to that score. Peters also laments, as a person in the licensing business, that so many original songs “stick out like a sore thumb,” when better musical collaborations and licensing are possible. That makes it doubly nice to see fresh faces in the nominee category here. It’s hard to say much about Zimmer’s stunning score for ‘Inception’ that hasn’t already been said. 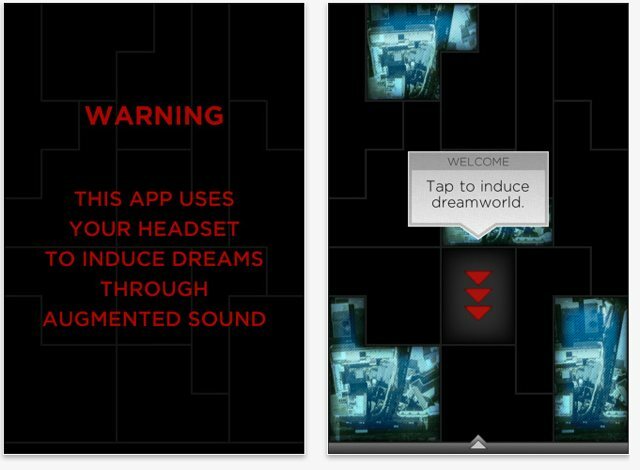 But it’s worth noting that, outside the film, a ground-breaking interactive app took the dream space into mobile, generative and reactive form. 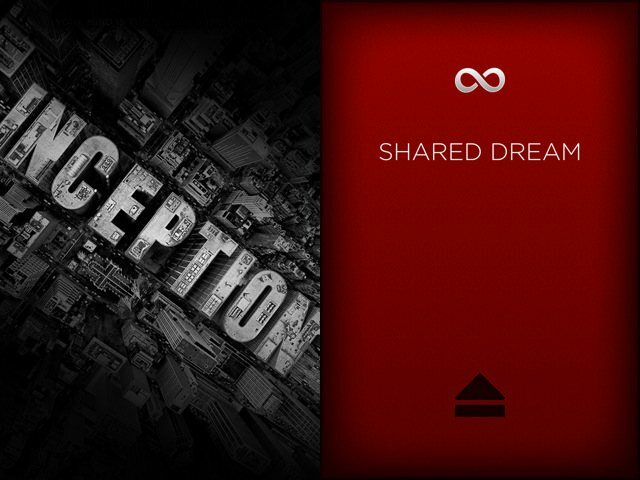 Built on open source technology at RjDj, Inception is the first app to use the libpd embeddable Pure Data library seen here previously. Aside from the musical achievement here, the technical advancement is that delivering interactive music to nearly any platform is no longer just a dream. Boy, it’s a tough year to compete in soundtracks – and a great year to listen. A.R. Rahman’s fluid, genre-crossing ambient soundtrack is as expansive as the film’s desert landscapes. And it’s another achievement for the connection between India’s titanic film industry and Hollywood’s. (Rahman also contributed “Slumdog Millionaire,” a process about which he spoke to Apple’s Joe Ceillini, since it was done entirely in Logic, from laptop to studio.) The first interview that follows is more specific to this film, but the second, Indian-produced interview I think is … well, better. So, the adult dialog was Scottish, the kids are American, and the music was Celtic, even as all the characters were Vikings. It was nonetheless a lovely score (though I’m sorry that last year’s animated ‘The Book of Kells,’ set in historical Ireland with Irish accents and Irish music, didn’t get more coverage, as far as Celtic scores). For more on this movie’s sound – even if Randy Thom didn’t need another nomination this year – see Designing Sound’s interview. Some of the grand achievements in sound may not be immediately noticeable – like making a loud club party scene where you can actually hear the dialog. With Gary Rydstrom we continued the conceit that when the toys are interacting with humans, (when they are inanimate objects), they should sound smaller in scale compared to the human “real” world. But when they are interacting with each other, and walking and talking, they have a larger, almost human scale to their sounds. Yes, even Vanity Fair cares about sound editing.